Along with the French group Tricollectif, guitarist Guillaume Aknine unravels in 40 minutes the masterpiece of Canadian musician Neil Young, through a poetic interpretation introducing new instruments and melodies. On Wednesday, March 22nd at 20:30 at La Dynamo, 100 meters away from the Aubervilliers-Pantin-Quatre Chemins metro, with direct access from all BVJ Paris Youth Hostels! 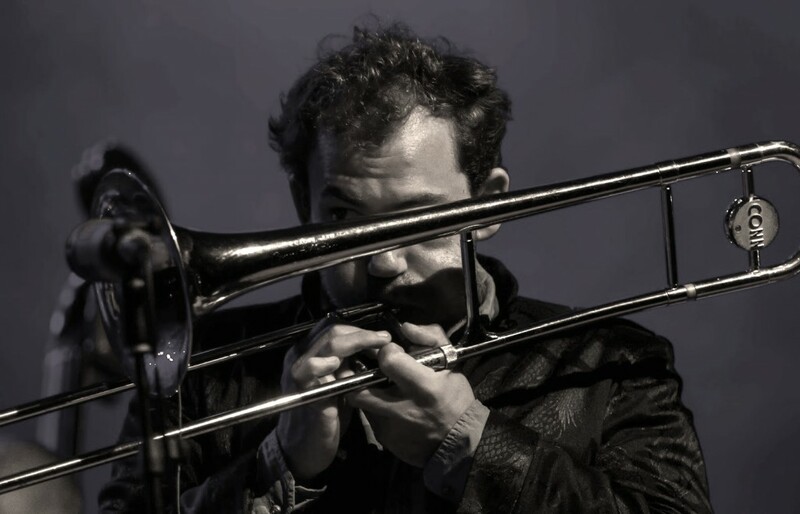 French trombonist Fidel Fourneyron meets three Cuban masters of rumba and promises an intense ceremony celebrating the Paris-Havana connection. The instruments of percussion and improvisations will take you in a transcultural, transversal and transformative journey. 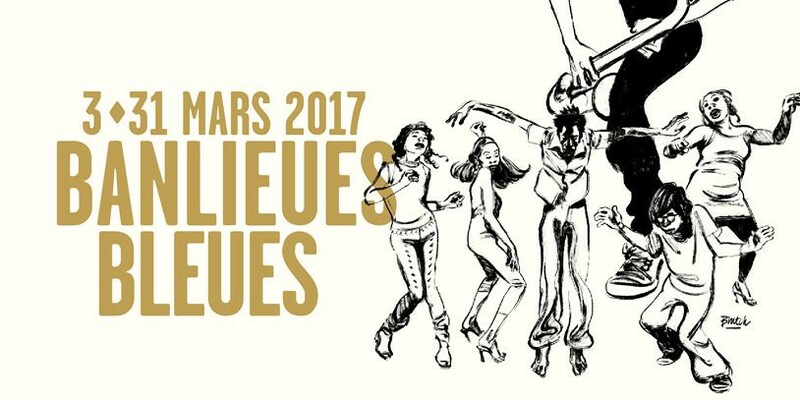 On Thursday March 23rd at Salle Jacques Brel, a few steps from the Aubervilliers-Pantin-Quatre Chemins metro, accessible from all BVJ Paris Youth Hostels! Born in Sudan and currently living in Brooklyn, the singer, songwriter and music ethnographer Alsarah is the new star of the afro retropop and together with the group The Nubatones promises a sublime night on Saturday March 25th at La Cave Dîmière, accessible from all BVJ Paris Youth Hostels! 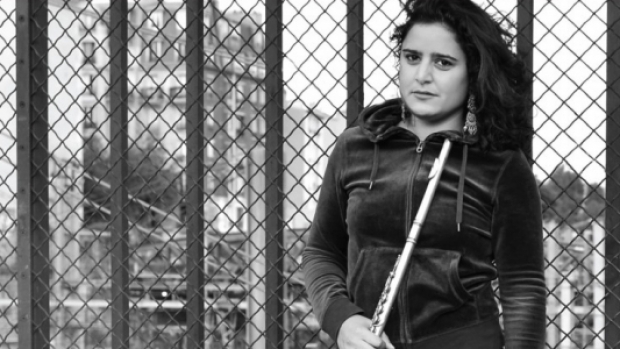 French flautist Naïssam Jalal joins musicians from Brazil, Syria and USA for a performance that seeks a mystical and spiritual approach to jazz, mixing the rhythm with influences from Arabic, Indian and African music. On Tuesday March 28th at 20:30 at La Dynamo, 100 meters from the Aubervilliers-Pantin-Quatre Chemins metro, with direct access from all BVJ Paris Youth Hostels! 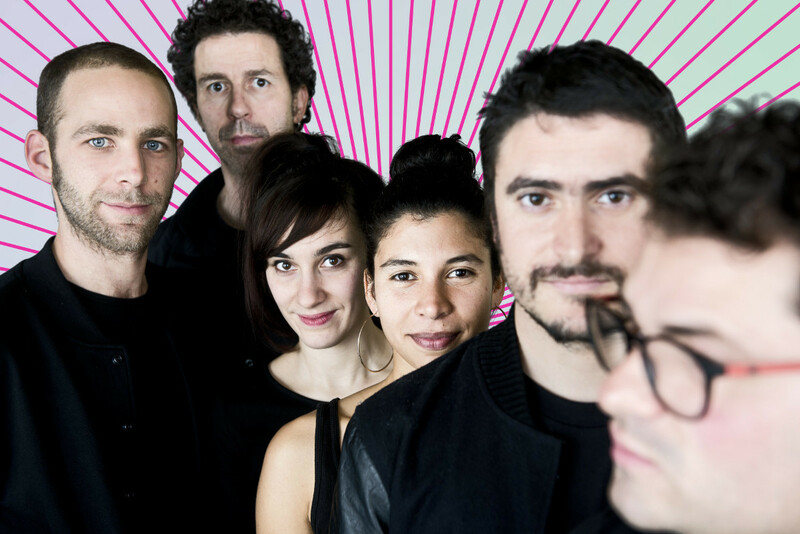 It is very hard to define the style of the French-Colombian group PIXVAE. Afro-Latin? 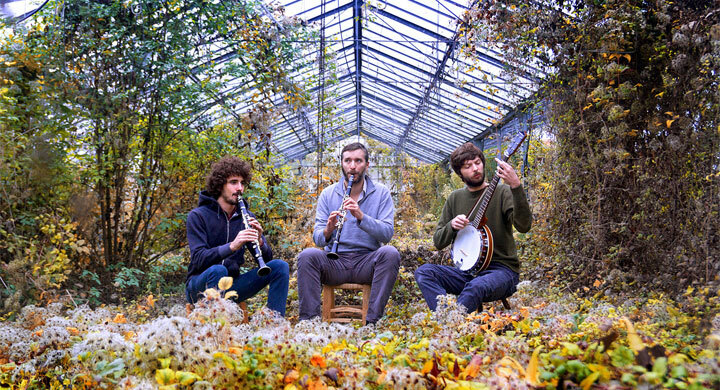 Post-modern free-jazz? 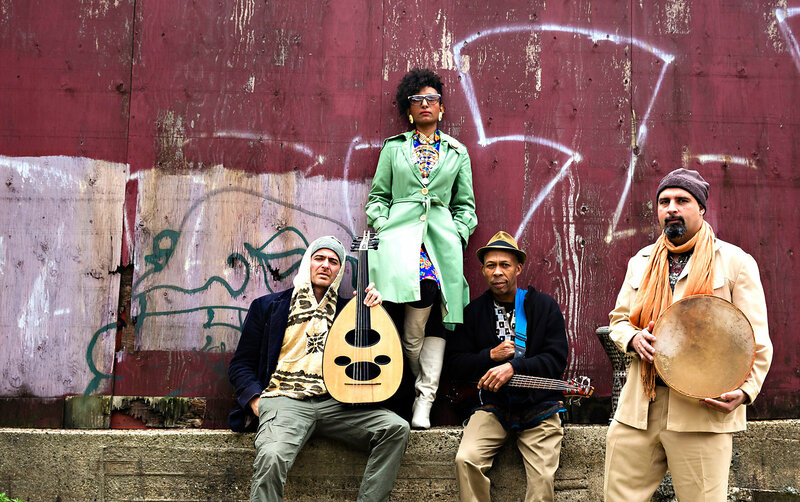 Joining the energy of urban music with the evocation of Afro-Colombian traditions, the PIXVAE group tries through its music to create a new imaginary folklore where everything is possible. Their concert will take place on Wednesday March 29th at the Odeon Tremblay sur France, with direct access by RER from BVJ Louvre Youth Hostels! BVJ CHAMPS-ELYSEES MONCEAU – HOSTEL in PARIS: a modern, Parisian and sophisticated Youth Hostel inscribed in the history of Paris!